4. Zed-BULL is a transponder cloning device which contains all of Zed-Qx's features and also has more additional features. 1. Finding PIN Code, preparing precoded transponders and programming transponders from EEPROM and MCU. 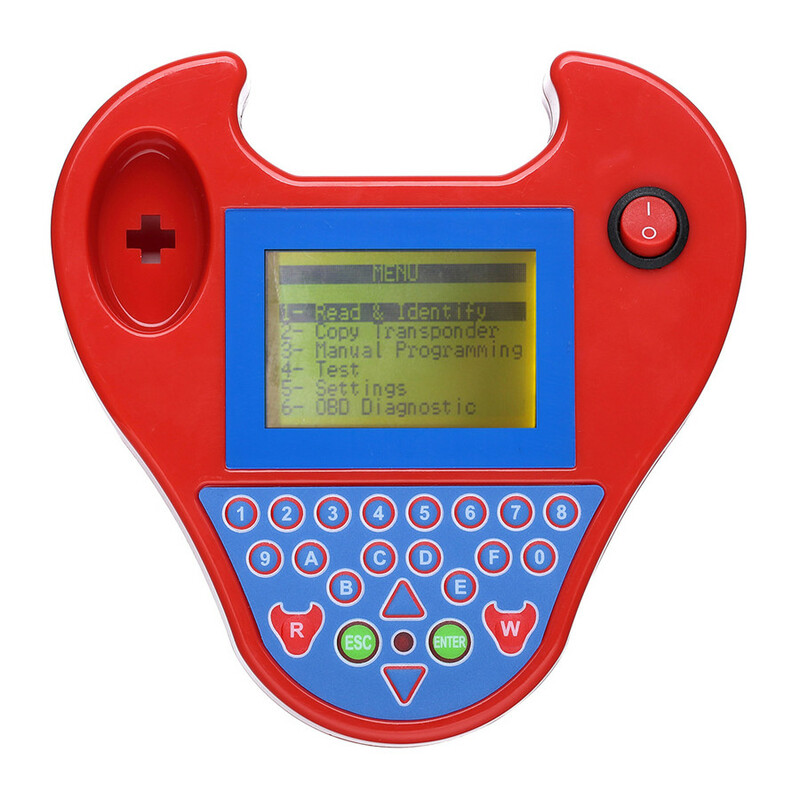 Another revolution of Zed-BULL is programming transponders when there is no key from ECUs. For now, Zed-BULL has 55 different applications and it is increasing... With this feature, you can program transponders, find pin codes and prepare precoded transponders for the cars which need precoded transponders like fiat doblo 48. For this feature, you don't need expensive precoded transponders priced about 8-10 Euro. You can use blank transponders. 11, 12, 13, 33, 73, 4C (writing to 4C electronic key and battery less TPX1 transponder), Philips Crypto 40 (some), 41(all), 42(all), 44(all unlocked VAG), 45(all). ZED-BULL can not copy 4D chips. If you have an OBD device like T-Code Pro, you will need special precoded transponders for some cars. Instead of buying these special transponders for high prices, you can produce them with Zed-BULL using blank transponders. And you don't need expensive precoded transponders priced about 8-10 Euro... The transponders that you can produce: 40, 41, 42, 44 Mitsubishi, 44 VAG, 45, 73 Mitsubishi, 61, 62, 65 and 46 for BMW, AUDI, PORSCHE, CHRYSLER, RENAULT... etc. For now, Zed-BULL has 24 different transponder production applications. If you want to buy a hitag2 programmer as standalone device, you have to pay around 1000-1500 Euro. But when you have Zed-BULL, you will get this hitag2 programmer feature for FREE. You can work on hitag2 transponders and improve yourself on your job. 6. Easy Use with Wide Graphic LCD Screen. Wide screen of Zed-BULL will show you much more.... With Zed-Bull’s wide screen, you can see more information like, VIN number and kilometer info for BMW cars, detailed information for 46 and 48 transponders ... etc. 7) 3 different device case color alternatives (red, black and white). 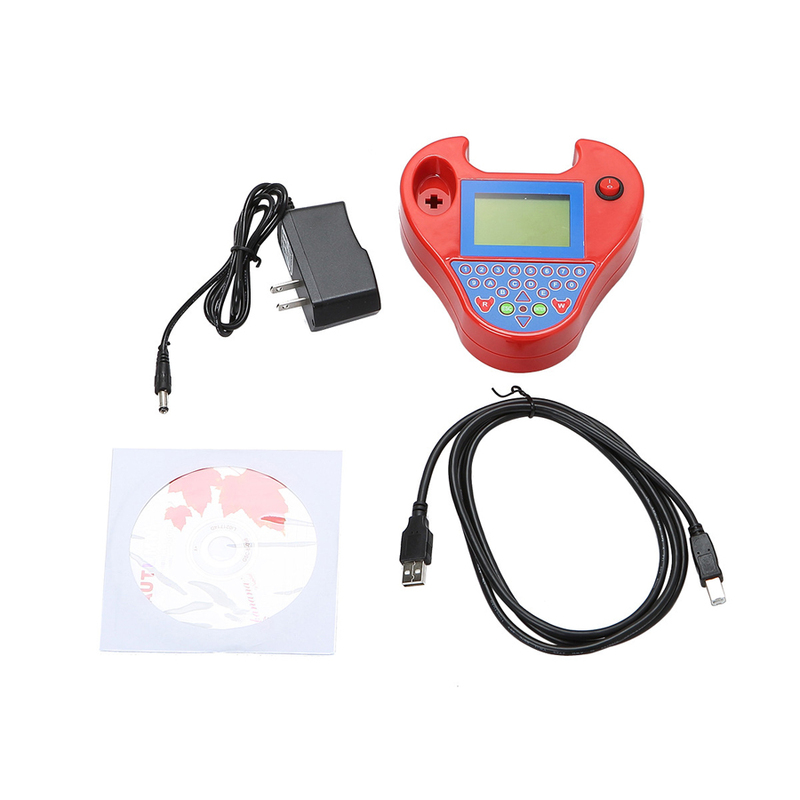 Copyright (c) 2019 OBD2-Diag Original Launch X431, Best Quality Car OBD2 diagnostic Tool Supplier.